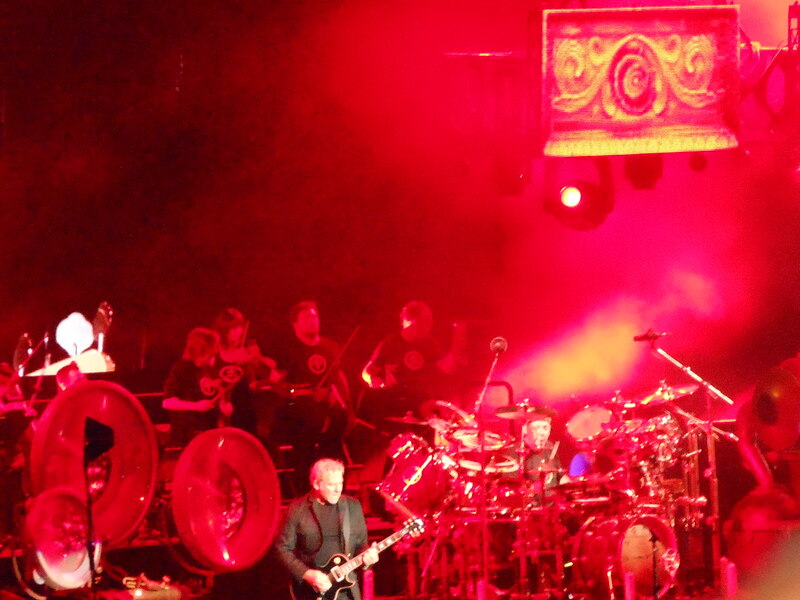 Set lists for the first and second shows of Rush’s 2012 Clockwork Angels tour. Some people enjoyed this show more than others. For me, it was great hearing the ’80s stuff. Had never heard “Territories” live before – that was a treat. 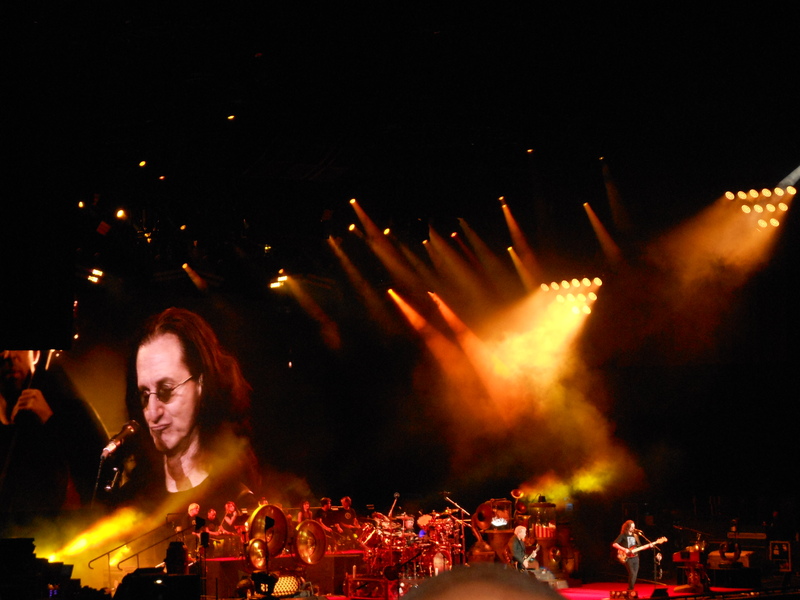 The musicianship and staging were excellent – I recommend this show to any Rush fan.